The holiday season is in full swing! Decorations, lights, and of course cookies! I took some time to gather up a few of my absolute favorite cookie recipes. I’m a total sucker for chocolate chip cookies and sugar cookies. Both are perfect additions to any holiday gathering. Unfortunately, we have to face it, store bought cookies are pretty gross, and bakery cookies are pretty expensive. But have no fear. With just a little bit of know how and a little bit of elbow grease, you can make your own winter wonderland of cookie perfection. First off, baking cookies is all about the dough. The choice of ingredients and proportions can dramatically change the outcome. I came across this amazing infographic on kitchennostalgia.com that perfectly illustrates how your favorite cookies take shape. Along with that lovely infographic is one of the most amazing chocolate chip cookie recipes ever. Remember, I’m a sucker for chocolate chip cookies and I highly recommend this recipe. You can check it out here. 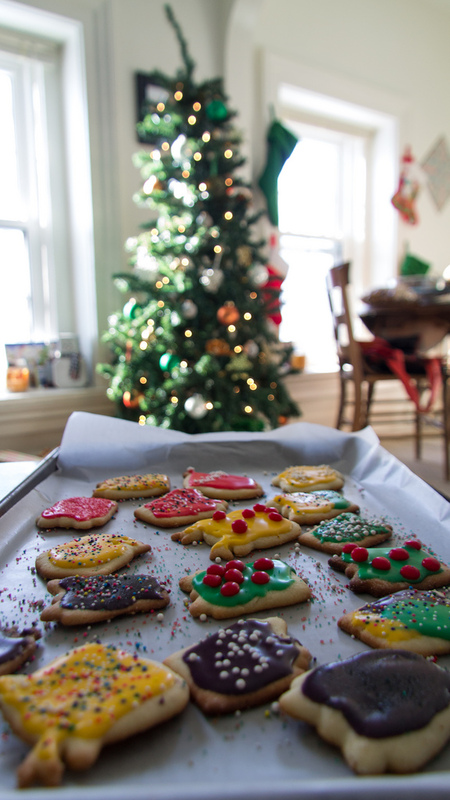 But what would Christmas be without a delicious sugar cookie? 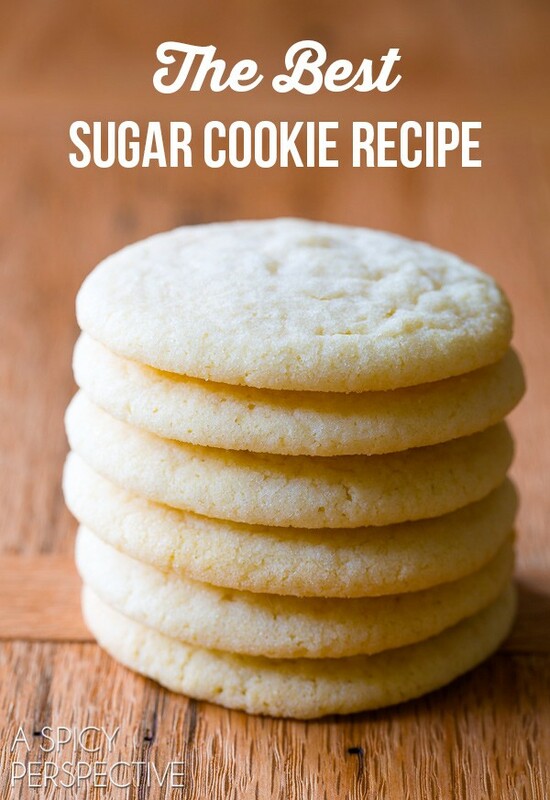 This has to be my all time favorite sugar cookie recipe. These are totally delicious and sure to be just as much of a hit at your house as it is at mine. The recipe yields over 40 cookies, and I thought that was overkill until me and the family blazed through them. Now I find myself doubling the recipe (don’t judge us!). Be sure to try the Bourbon glaze. If Bourbon isn’t your thing, try sprinkling a little cinnamon for a little extra oomph. 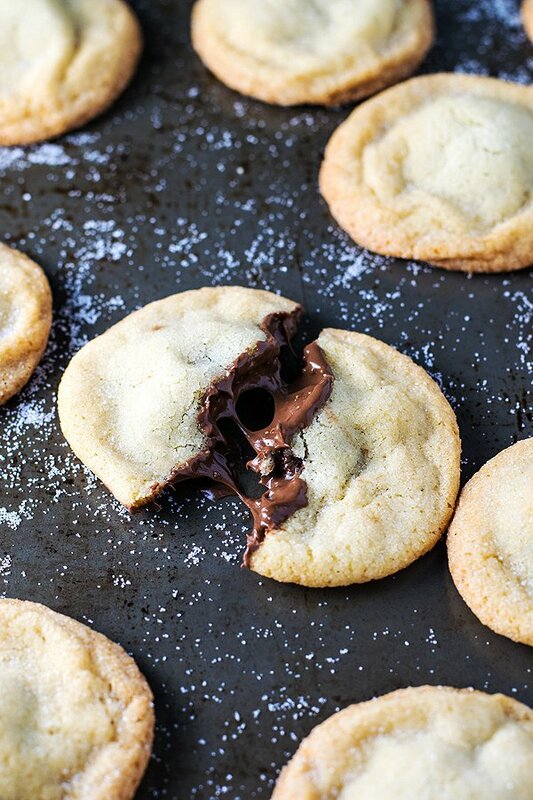 This nutella stuffed sugar cookie recipe is quickly becoming a close second favorite in my house. Get the recipe here. You won’t be sorry. Nothing beats the goodness of a good old fashioned homemade cookie. For more inspiration check out some of the recipes here and here. I haven’t tried all of the recipes yet, but if you do please let me know!